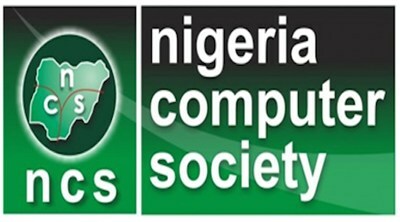 Last week, I joined the Nigeria Computer Society (NCS). I can now add the MNCS acronym to my name. Unfortunately, it was not enough to register with Federal Reporting Council of Nigeria (FRC). They would only accept membership of a professional body that is backed by a Federal Government Act. Not even my telling them that I found NCS on their registration page online as part of the professional bodies to join as requirement for registering with FRC changed anything in my favour. They coldly told me to go join CPN or NIM. CPN is like the COREN for computer professionals and it stands for Computer Professionals Registration Council of Nigeria. NIM is Nigerian Institute of Management. I gave gave them both a call. Took a lot of online digging around to find phone numbers to call that got through and got picked. The CPN folks were more direct: "N10,000 for form. N80,000 for some training program and N97,000 for induction conference." The NIM folks were less transparent: "Just go pay for the form and we will evaluate what category you fall under and whether you would need to do an exam or not." All my "how much" questions got dribbled. So I decided to go with CPN. The fees are unreasonably high to me but it seems like a general thing among all the bodies that have an enabling Act. And when you compare their requirements with that of ICAN and COREN, they look like a bargain. I have already paid for the form, filled it and would be going to submit it tomorrow. It is a burden the law has saddled us with. Now I know why they say running a business is not cheap. There are too many overheads. Rent, tax, regulatory fees, annual fillings, and now professional bodies registration and annual fees. Next time someone prices our services ridiculously low, I am officially going to flare up. I am still battling the tax people. They don't want to agree that we made operational losses in the first two years of our business. It's really difficult for people who have not run a business before to understand that there is an ocean of difference between revenue and profit. I had to pour my life savings into the business in the first year and put back a large portion of salary due me back into the business in the second year. It was last year that the business generated net profit. But for them, it is "you can't tell me that you are not making money.". Are we CBN? And is revenue same as profit? I think they should all take a foundational course on business finance. Anyway, I have kickstarted the FRC registration. I had to beg them to give me more time to register with CPN. They suggested I hold off the registration till I had registered with the appropriate professional body but I knew better with government agencies. The song changes super fast. If they told me that what I read on their website is not valid, I can be sure that my registration fee would soon be invalid if I hold off submission of the forms till I get CPN registration. I have already spent about N38,500 to join NCS. Spent N10,000 on FRC registration form. Spent another N10,000 on CPN registration form. NCS still requires me to pay some N50,000 soon for the induction conference in Abuja. And since I am expected to be there in person and for five days, I can add the airfare to Abuja and hotel and feeding cost to that bill. Then CPN is expecting me to fork out N177,000 more. I only hope that their own induction conference would hold in Lagos. I am almost tempted to say it's a crazy world for entrepreneurs. Thump up bro. I was told years back that those who wish to write the CPN exams pay less compared to those that wish to waive it. May be you ask them. Quite an interesting read. A glimpse into the reality of tax, registration and stuff entrepreneurs have to go through in Nigeria. That's how we see it o! Hi am Francis Alisi a part- time student, i really want to know if it is possible for someone to register with CPN without going through NCS? secondly is there a discount as a student? can someone pay bit by bit before completing the payment? I think I can only answer one of your questions, for the others you'll be best served by reaching out to CPN. You don't have to go through NCS to register for CPN. In fact, NCS can't help/facilitate your registering for CPN. Hi boss. Quite an interesting read. Can you please update us on the progress of this your NCS, CPN registration? I am personally interested. 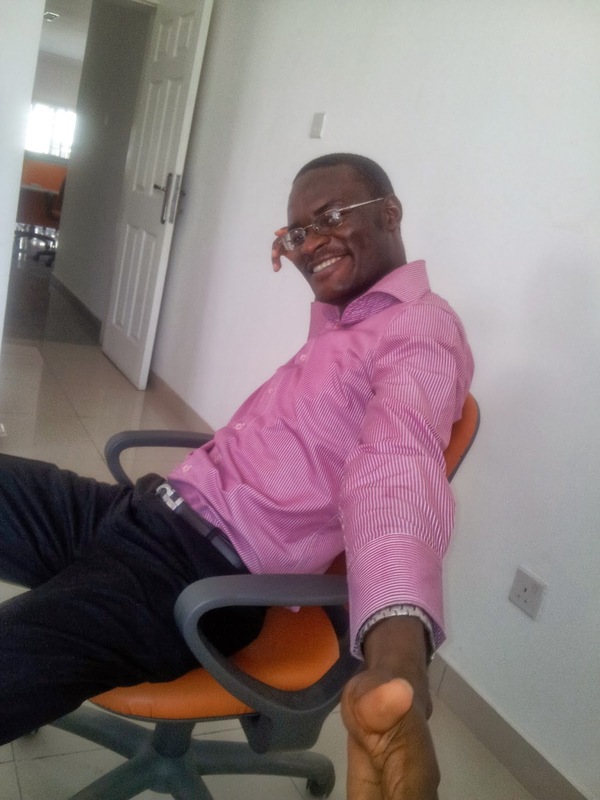 Jide from Ogbongeblog. In the end I abandoned both the NCS and CPN. I joined IoD in the end. Unfortunately, it seem I have been scammed by the FRC official handling my registration. He got some fast track processing money from me, got me a registration number but no certificate which is funny as normally I should get the number from the certificate. For a year now, he just keeps avoiding my calls or telling me I would be contacted when certificate is ready.